Any dental emergency like damage to the teeth or gums can be potentially serious and ought not be disregarded. 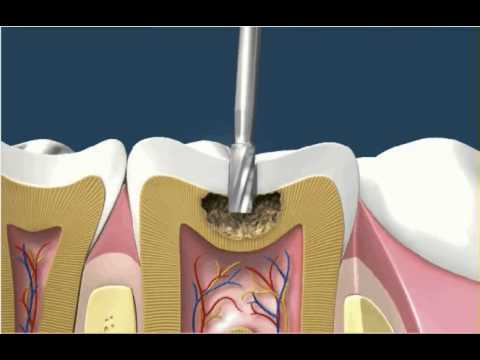 Overlooking a dental issue can build the danger of permanent damag.. If you are in need of emergency dentist , get in touch with us right away. We offer 24 hours emergency dental care service to our patients. These are situations that need the im..